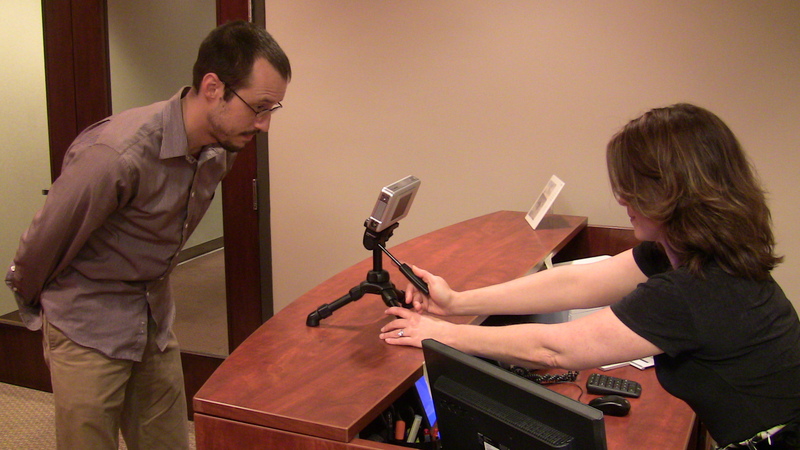 Novant Health has deployed iris biometrics for patient identification. 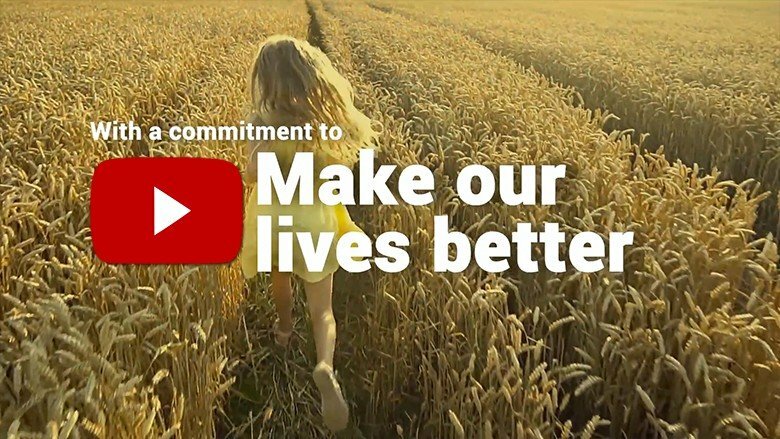 Both articles describe Novant’s motivation behind investing in an iris biometrics patient identification system and the resounding support of patients who are choosing to opt-into the system as a means of protecting their medical identity and ensuring they receive the right care. Plus, the article also describes how Novant officials compared iris biometrics to palm vein scanning used at Carolinas Medical Center and after evaluating both technologies, ultimately decided that the advantages of using iris outweighed palm vein. Specifically, Novant officials liked the fact that iris biometrics does not require physical contact with any type of hardware device, and patients do not have to provide a second piece of identification when registering or being subsequently identified (as opposed to palm vein which can open the door to fraud and can’t completely eliminate duplicate medical records). To read more about the differences between palm vein and iris biometrics, please see this article. We are proud to be partnering with Novant Health for the deployment of iris biometrics for patient identification throughout their care network and pleased to see positive patient acceptance of the technology to protect their medical identity. 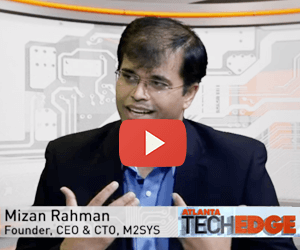 Atlanta Tech Edge TV interviewed our Founder and CEO Mizan Rahman and discussed biometric identification management technology. 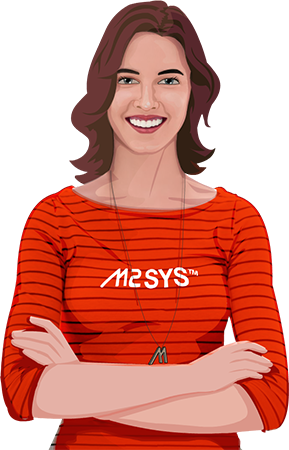 Copyright © 2019 M2SYS Blog On Biometric Technology. All rights reserved.